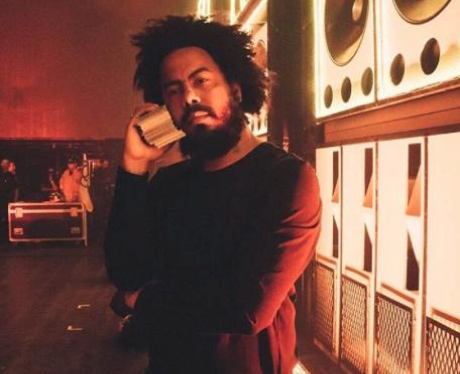 Who were Jillionaire's inspirations as a kid? 5. Who were Jillionaire's inspirations as a kid? Prince’s epic tune ‘When Doves Cry’ was a big influence on him when he was growing up in Trinidad and Tobago. We think we can all agree he's got a good taste in music right?